Juan Martin of the Philippines is set to face IBF Inter-Continental Lightweight champion Isa Chaniev on December 9, 2017, at the Evloev Sports Palace, Nazran, Russia. The Russian fighter has a record of 11W(5KO)-1L. Only 25 years old. Chaniev once fought the Filipino Rimar Metuda and won the vacant IBF Youth Super Featherweight Title via unanimous decision. Chaniev lost to Fedor Papazov but came back and won his last fight against Jean Pierre Bauwens via unanimous decision. Juan Martin Elorde, is a 33 years old boxer from Paranaque City, Metro Manila, Philippines. Has a record of 23W(10KO)-1L-1D. Elorde Never been defeated since 2010 and won his last fight via KO against Arief Blader in the 6 round. 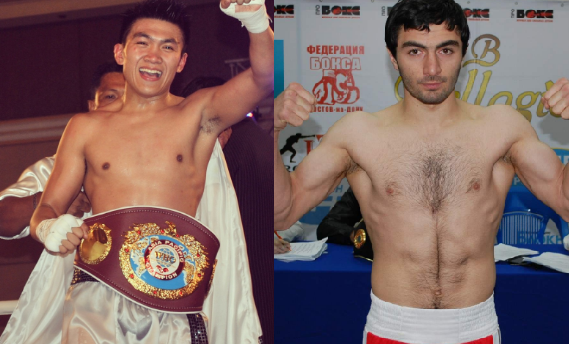 Juan Martin Elorde vs Isa Chaniev is also for the vacant WBO International Lightweight Title.